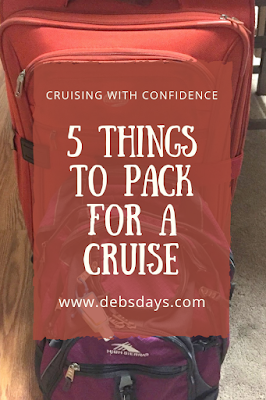 There are some obvious items you'd pack for a cruise like clothes, toiletries, and travel documents. But here are five other items to consider adding to your packing list. 1. Magnet. Did you know the walls in your cabin are magnetic? A magnetic clip, like a big chip clip, can be placed on the wall and used as a bulletin board area. The clip can be a good place to put all the papers that will be delivered to the cabin each day. 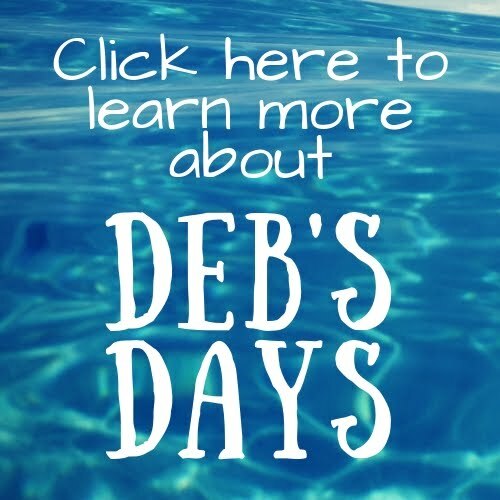 The daily paper, the invitations to the art auction and health seminar, the ads for the boutiques and spa specials can be organized on the wall instead of strewn about the desk. 2. Highlighter. Each day a printed schedule of the activities happening around the ship is delivered to the cabin. A highlighter allows passengers to mark those activities they don’t want to miss. Each member of the family can use a different color on the same schedule. Or ask your steward for extra copies and each person can have their own schedule and mark it up. 3. Reclosable bags in a variety of sizes. These can be used to bring snacks back to the cabin from the buffet. They can also keep valuables dry and sand out of electronics when at the beach. Larger size bags can be used for sandy/muddy sandals and shoes. 4. Packing Cubes. 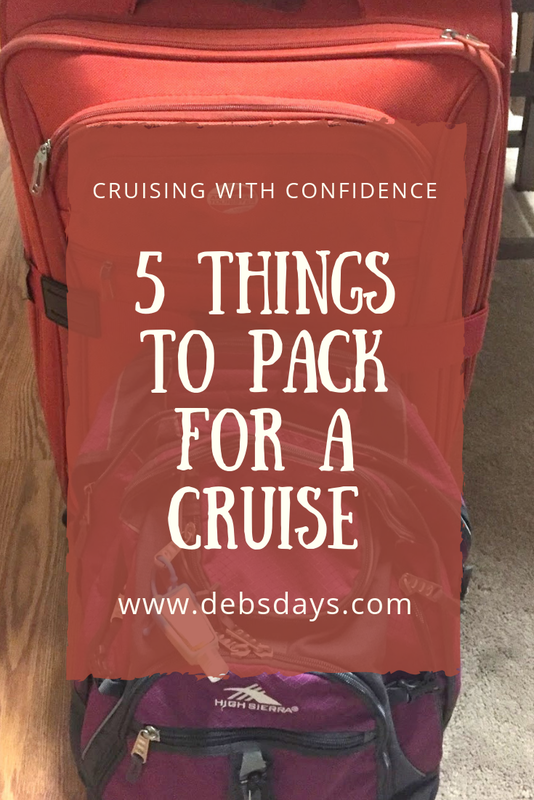 With the number of outfits needed for a cruise – formal wear, resort casual wear, swimwear – not to mention regular day-to-day clothes, suitcases get filled up fast. Rolling clothes and putting them into packing cubes leaves space left over in the suitcase for bringing home souvenirs. You’d be surprised how much you can fit in those things. They even make it easy for unpacking. Actually, it's more like not unpacking - we just unzip them, fold back the top, and leave them in the drawers. Super duper easy and convenient. We've used the eBags brand for quite a while and they haven't had as much as a rip or broken zipper. Easy to wash and easy to use! 5. Fabric refresher that can double as an air freshener. You may wind up wearing the same clothes more than once so it comes in handy. And remember - the bathroom is small. A couple sprays can take care of any issues arising from enclosed quarter bathroom situations. What do you think? Will you be packing any of these things on your next cruise? Note: Some of my links are affiliate links. This means that, at no additional cost to you, I will earn a small commission if you click through and make a purchase. Your purchase helps support the blog and allows me to continue to provide free content. Remember, I only recommend products I use again and again. Thank you for your support!